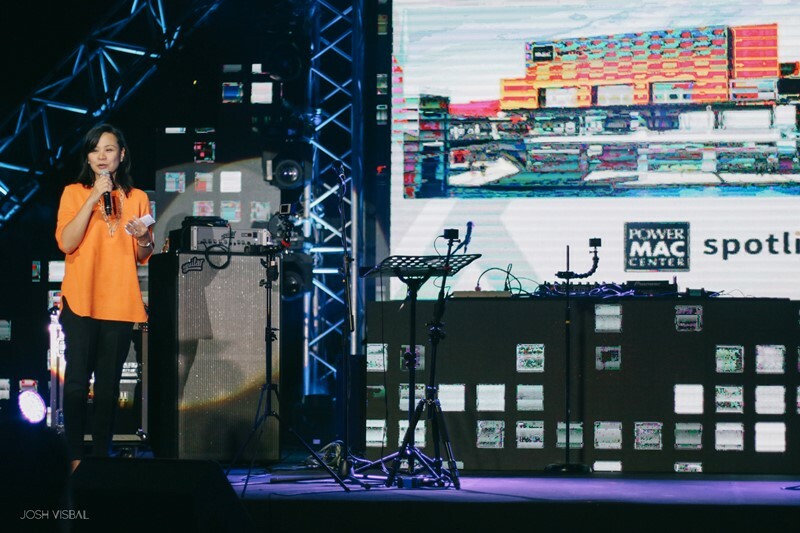 Power Mac Center, the country’s premier Apple partner, celebrated 21 years of its continued presence and service in the Philippines with a thanksgiving event for its partners, collaborators and loyal customers through the years. Held recently at Greenbelt 5 Fashion Walk, Power Mac Center presented a walkthrough to all of its important milestones in business and meaningful collaboration, along with the introduction of the Power Mac Center Spotlight, Power Mac Center’s newest arts venue, made possible with its partnership with Ayala Land Inc. and Circuit Makati. The event started off by Manila Symphony Orchestra’s remarkable performance. The second season of Sync Sessions also kicked off with performances by Franco and Urbandub. Well-known celebrities, including Power Mac Center’s brand ambassadors, were also present during the event. Since the opening of its first reseller store at SM Megamall in 1994, Power Mac Center has proven itself as a premium lifestyle brand, helping establish a strong Apple presence in the country through the retail of Apple products like Mac desktops and laptops, iPods, iPhones and iPads and premium accessories. Through the years, Power Mac Center has built an extensive network of authorized Apple facilities in the country that includes 25 retail stores, 8 service centers and 2 training centers. The event also highlights Power Mac Center’s meaningful partnership with Ayala Land Inc., the Power Mac Center Spotlight. 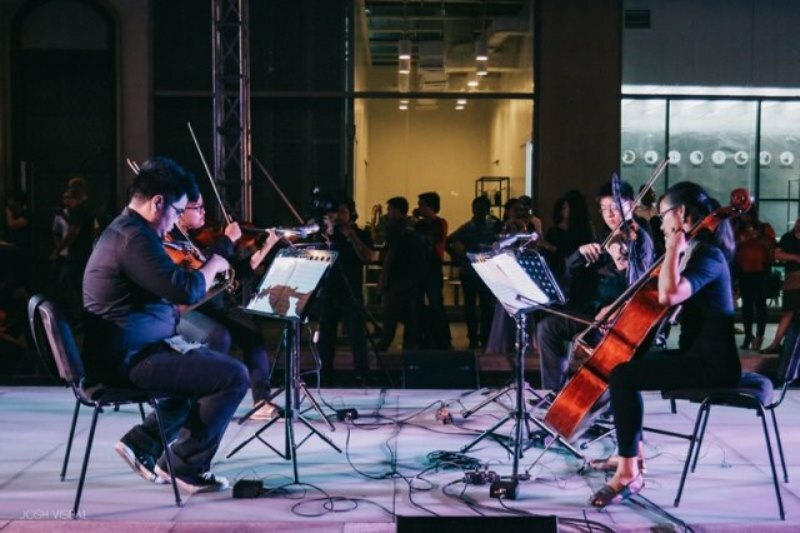 Located at the heart of Circuit Makati, the black box theater has a capacity of 300 seats and flexible seating set - up and lights and sounds equipment designed to provide a venue for interactive, dynamic, fresh, and innovative performances. Power Mac Center Spotlight can accommodate theater, music, dance performances, acting workshops, as well as seminars, corporate launches and private functions. It will bring new and diverse opportunities to promote not only the arts but talented Filipino artists as well. Opening this September, Power Mac Center Spotlight will debut its first show, “Chuva Choo Choo: The Mr. Kupido Musical,” celebrating the work of respected composer Vehnee Saturno. 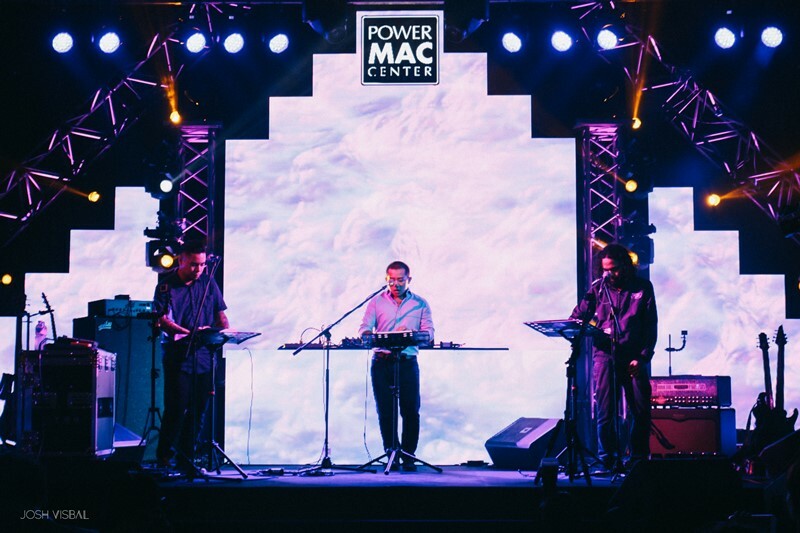 Aside from its numerous in-store activities, Power Mac Center has also proven itself a valuable partner of the local arts, music and gaming scene and has started and cultivated meaningful partnerships with various establishments and individuals for creative ventures, most significantly with Ayala Museum. Power Mac Center started Arcadium, the country’s first gaming tournament of its kind, which gets a fresh reboot early this year with Arcadium for 2 that allows gamers to form tag teams and pit themselves against other pairs. 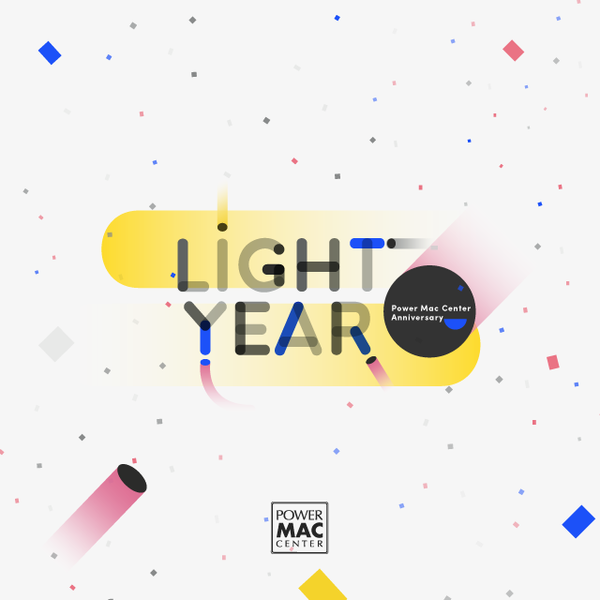 Power Mac Center also orchestrated Sync Sessions in 2014, a series of live performances featuring celebrated musical acts in different genres, made noteworthy by its use of only Mac and iOS devices. And recently, a campaign dubbed as Pixelworx which merges ideas, technology and art was launched at the Ayala Museum, a long-time partner in art endeavors. It also introduced Power Mac Center’s newest art ambassadors, who are eminent contemporary visual and multimedia artists. The winners of the very first Pixelworx Mixed-media Competition were also announced.